Gràcia is one of the most loved districts in Barcelona. With its small-town atmosphere and diversity, you’ll love wandering the streets and getting to know the beautiful squares. 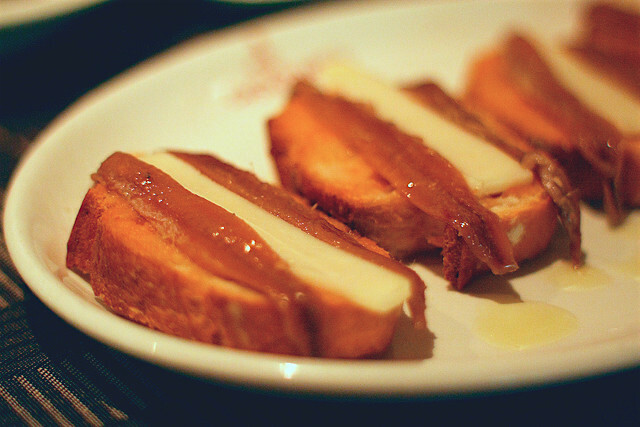 When it comes to tapas, Gràcia is the perfect place to have an authentic experience away from the tourist masses. 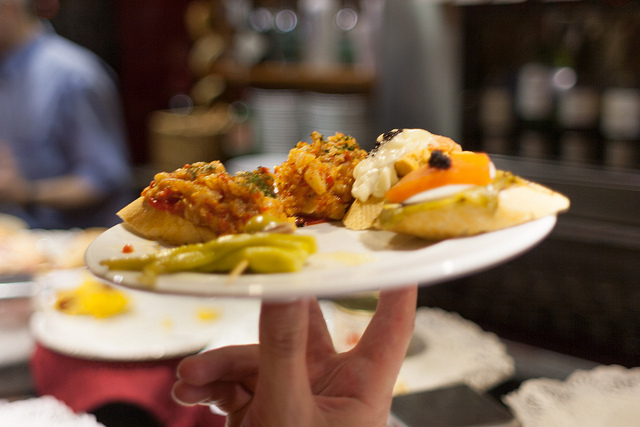 Read our guide and try some of the best tapas in Gràcia. If you like tapas, BarraVas in Gràcia is a must: delicious dishes made with quality ingredients accompanied by wonderful service. The diverse menu will give you taste of the Catalan cuisine. 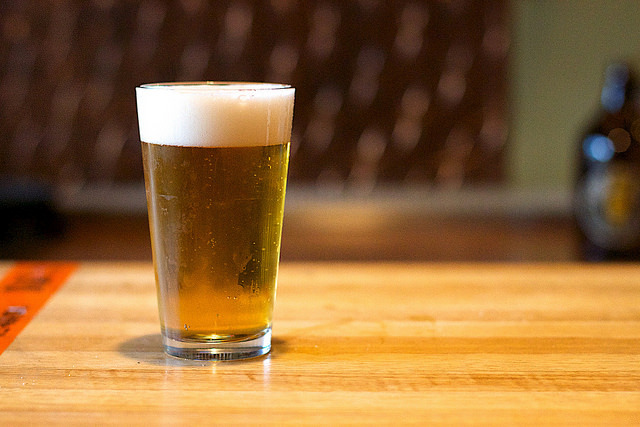 BarraVas also offers craft beer to drink while you enjoy your meal. The walls of restaurant La Pepita are covered in marker graffiti, giving the place a really cool vibe. 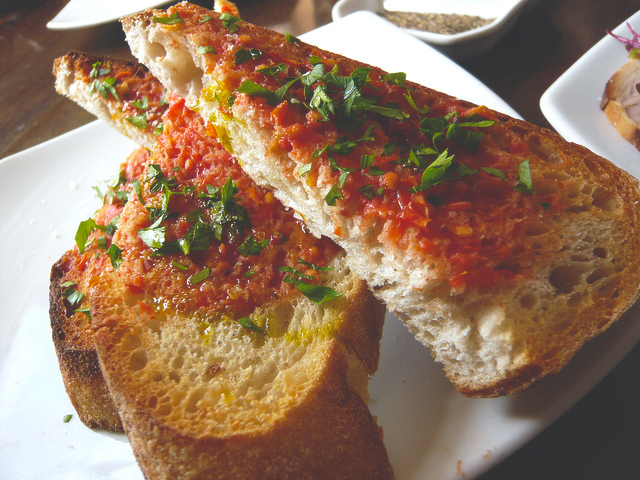 It is a small, family-run tapas bar with very friendly service. You must try all the specialties, or as they call them, ‘pepitas.’ And before you go, ask for a marker and write your own message on the walls. Barcelona’s Santa Gula restaurant is right in the heart of the Gràcia district. If you’re looking to combine seasonal meals with market cuisine, this is your place. The menu is swapped every fifteen days by the chef in order to grant diversity to the numerous and regular costumers. If you’re looking some great quality cooking in a fun environment and great then this little spot in Gràcia is a perfect choice. Polleria Fontana, even though it’s called ‘polleria‘ (poulterer’s shop), doesn’t serve chicken but offers both traditional Catalan meals and tapas, made by its owner and cook, Nil Ros. The tapas are simple yet very well made with quality local produce. 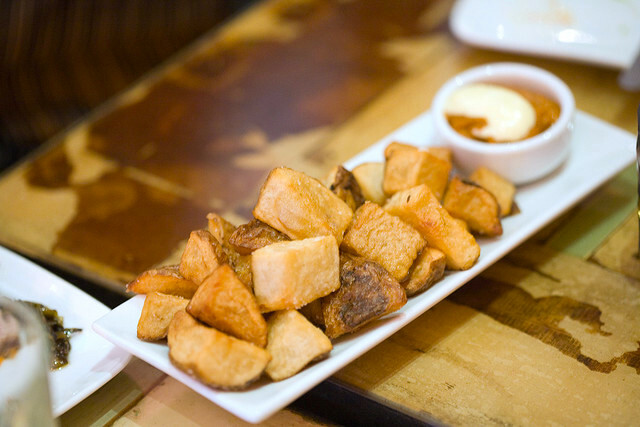 La Xula Taperia is a typical Spanish tapas bar, with an informal atmosphere, small tapas, and cañas. Aside from the classic tapas, the menu also offers a variety of creative and original dishes at a very good price. It is the perfect place to have an authentic tapas experience. 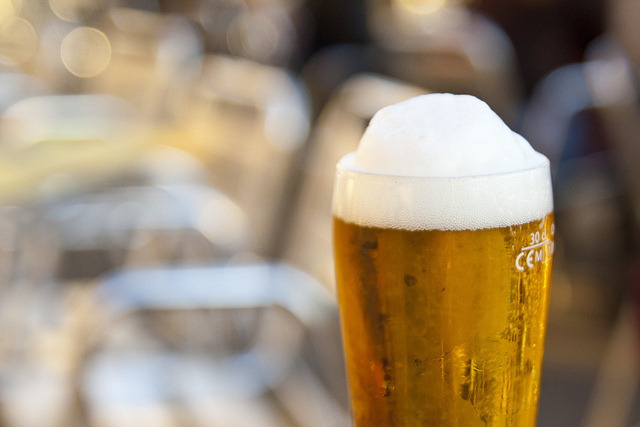 Gata Mala is the perfect bar to share tapas and beers with friends. The fun and energetic atmosphere will make you want to stay all night, savoring the delicious treats. And the best part is all the food and drinks come at affordable prices.